Whether you're looking for a gas or electric fire to heat your home we have the expertise and knowledge to help. 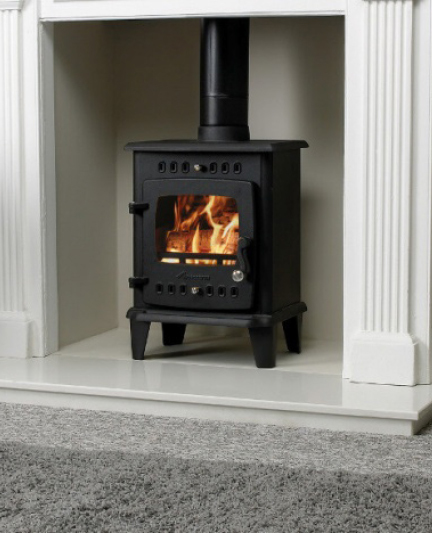 We have various gas fire chimney options including class 1 and 2 chimney types, balanced and power flue, we also have the latest electric technology to be incorporated into a fire. The centrepiece of any living room or lounge is the fireplace. We can help you transform your home with a new gas fire or feature fireplace. D A Cook Heating Ltd has trading relations with most leading manufacturers. For more information call us now on 01453 764 440 . Click here to email your enquiry. For additional information on service, installations of fireplaces, services or repair of gas fires, please contact us. Our latest products can be viewed on these manufacturers websites. 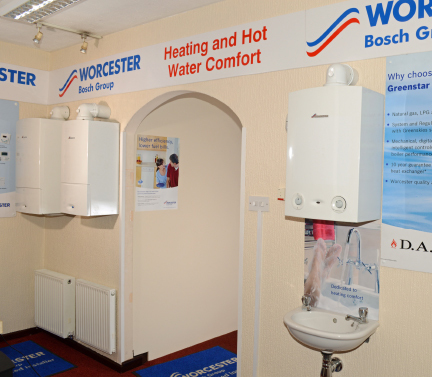 Please visit our showroom and see our complete range of fireplaces, boilers and surrounds. Our experienced and helpful staff will always be happy to help you, and answer any questions you may have.